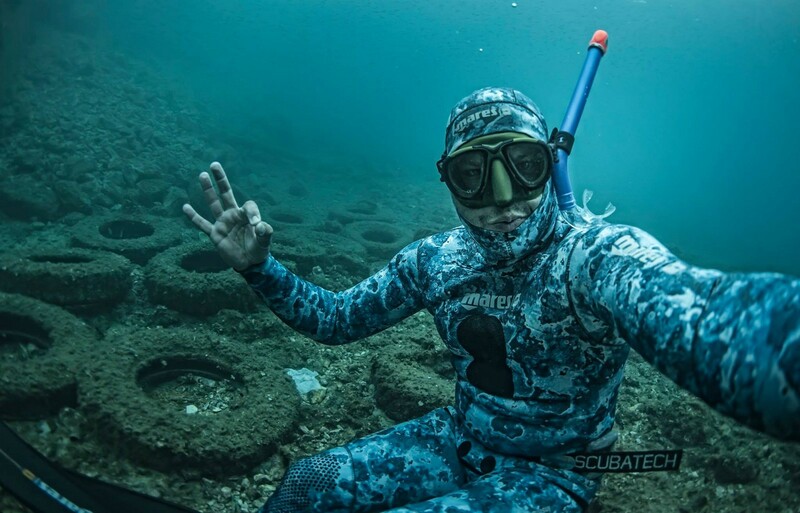 Just when we thought we’ve seen it all — along comes this unique and unusual image of a cliff diver jumping from a submarine garage into the Adriatic Sea on the island of Vis. Having blown our minds, we decided to get in touch with the photographer himself — Marjan Radovic. Scroll down to get the full story behind this incredible shot, along with exclusive behind-the-scenes snaps! “This is a photo of Orlando Duque, a Red Bull athlete from Colombia. Duque is one of the greatest cliff divers of today, and one of the pioneers of the sport. 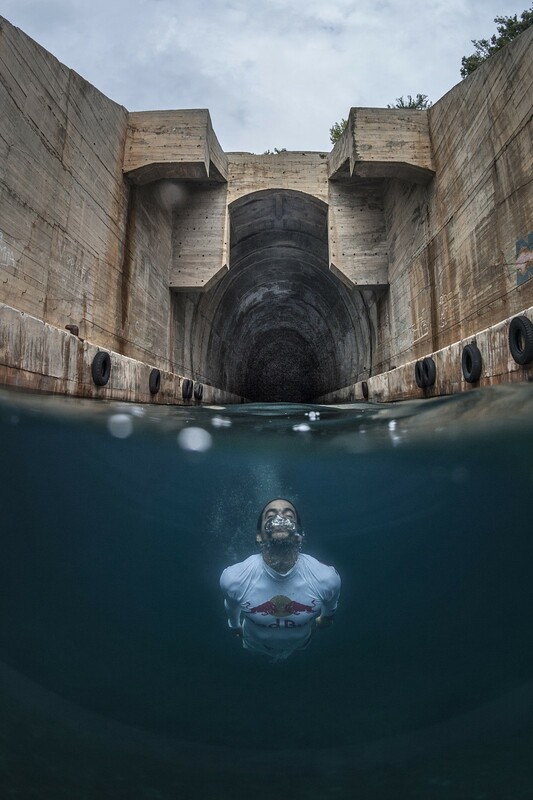 He is the FINA Diving World Cup champion this year, and the runner-up of the Red Bull Cliff Diving World Series. Want to see more of his jaw-dropping pictures, as well as get more insights and tips on his work? Read on for our exclusive interview with Marjan! 500px: How did you get started with photography? MARJAN RADOVIC: I’ve been a photographer, ever since my days studying at the Faculty of Geodesy in Zagreb University. All my life, I’ve been in love with sports. My friends and I were active in sports, especially under water. This gave me the chance to take photographs at sports events that we’ve participated in. I was fascinated by the ability to capture unique moments, and showing off the athlete’s skills, efforts, and capabilities. It was then that my love for sports photography began. 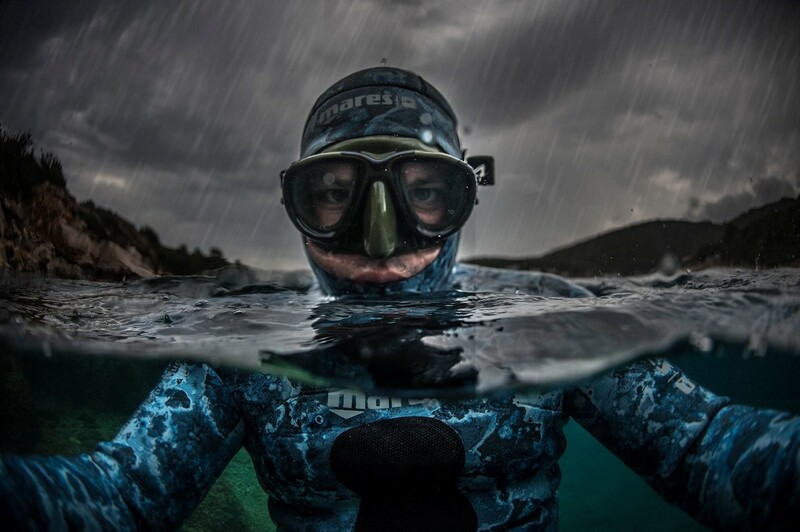 I’m inspired by sports and underwater photography. I love unusual conditions, challenges, and adrenalin. I’m a martial arts, scuba diving, and snowboarding instructor, so I understand sports with an insider’s perspective. I enjoy facing challenges and being under pressure, so it’s no problem for me to accept projects focused on that one unique moment or shot. It’s all about planning everything in advance just to catch that unique opportunity. I have no words to express how good it feels when I do things like that! What is your favorite sport to photograph? I like all kinds of sports, but my favorite is water sports. I feel like I’m home when I’m underwater. My second favorite to shoot is snowboard photography. To see more of his work, follow him on 500px or visit his website.